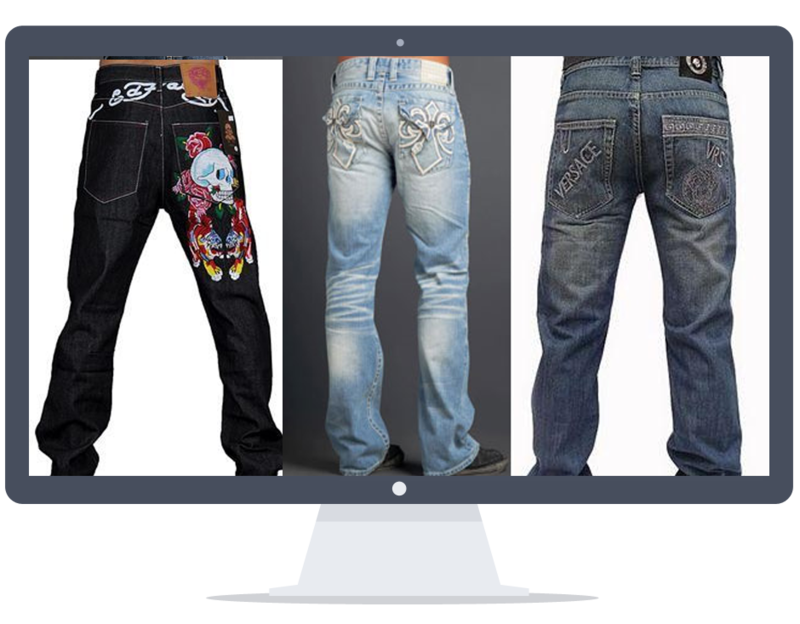 These garments are given careful attention as most designer jeans denim products have leather patches, specific tears and cuts, rhinestones and spikes, embroidery, etc. they have to be treated differently than our standard denim processes. We always use manufacturers recommended cleaning processes which are designed specifically for your individual garment to keep it looking new and beautiful.